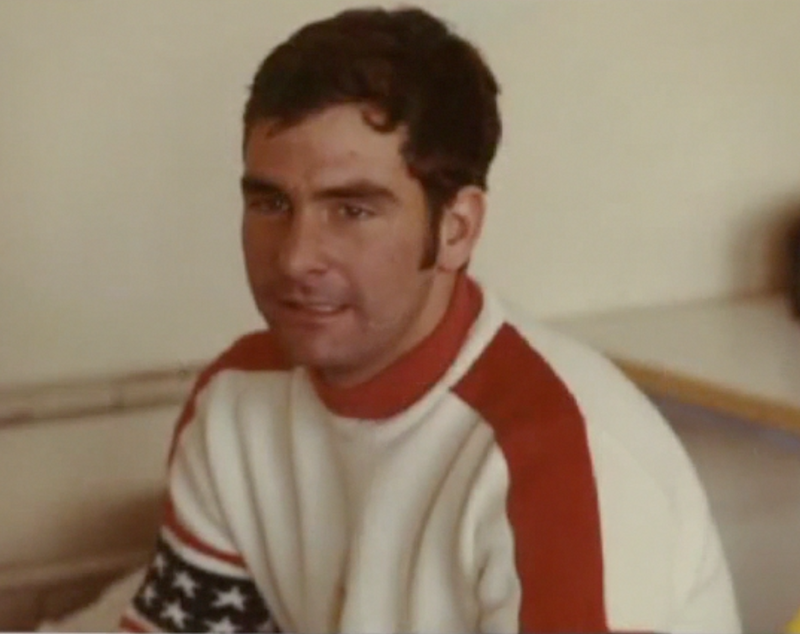 In the annals of ski coaching, Pat Miller’s accomplishments would fill volumes. 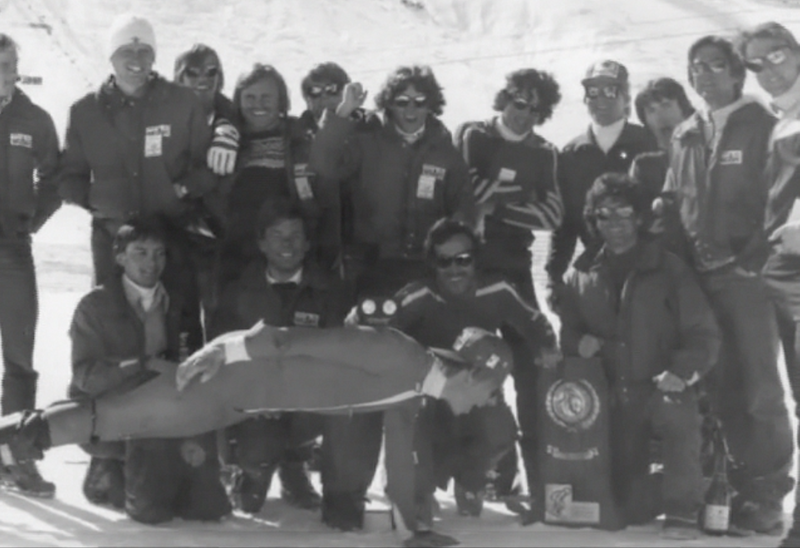 The primary chapters would tell of his remarkable accomplishments while coaching the University of Utah Ski Team from 1974 to 2000. 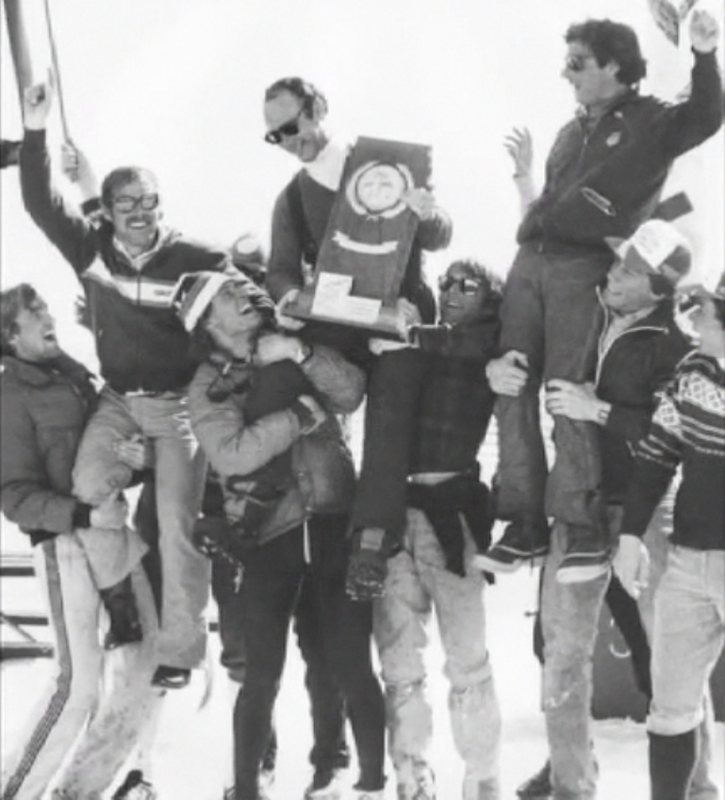 During his tenure, Utah teams skied to eight combined National Collegiate Athletic Association (NCAA) Championships, one men’s NCAA National Championship and one Women’s Association for Intercollegiate Athletics for Women (AIAW) National Championship. 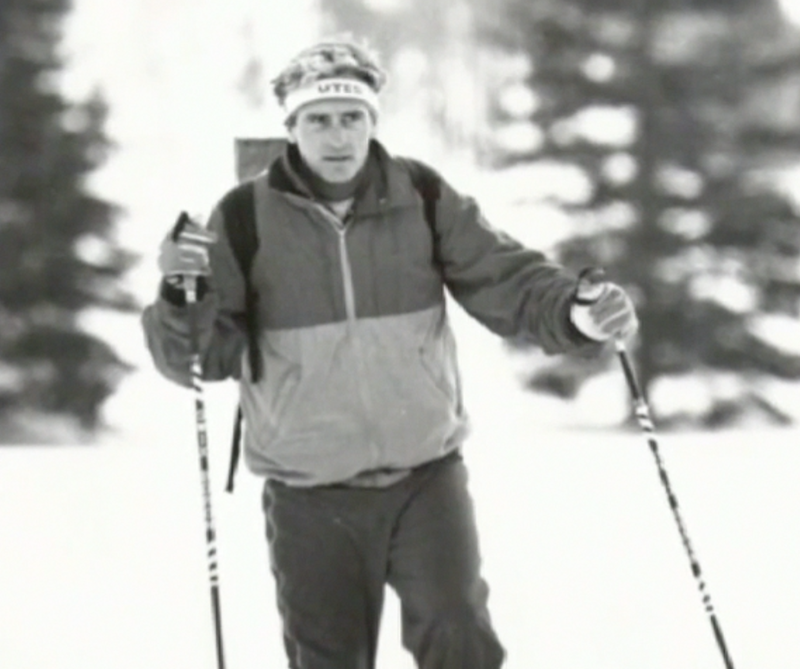 Under his tutelage, 251 Utah skiers achieved All-American status, 46 were individual national collegiate champions and 10 were named members of United States Olympic teams. A native of Mexico, Maine, the one-time four-sport athlete was a National Junior Cross-Country champion in 1965. 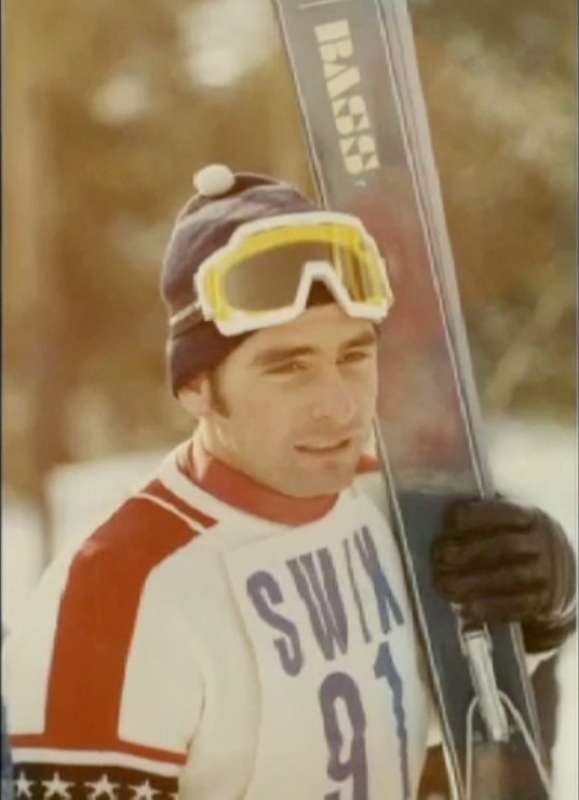 As a student at Fort Lewis College Durango, Colorado, Pat was named “All-American in Nordic Combined” in 1970 and in 2001 was inducted into the school’s Athletic Hall of Fame. 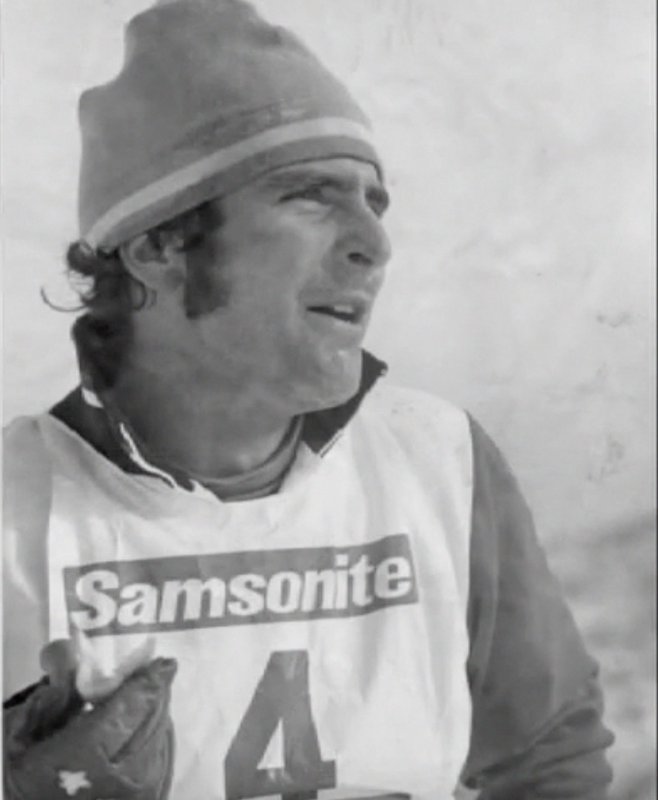 He was a member of the US National Nordic Combined Team from 1968 to 1974. 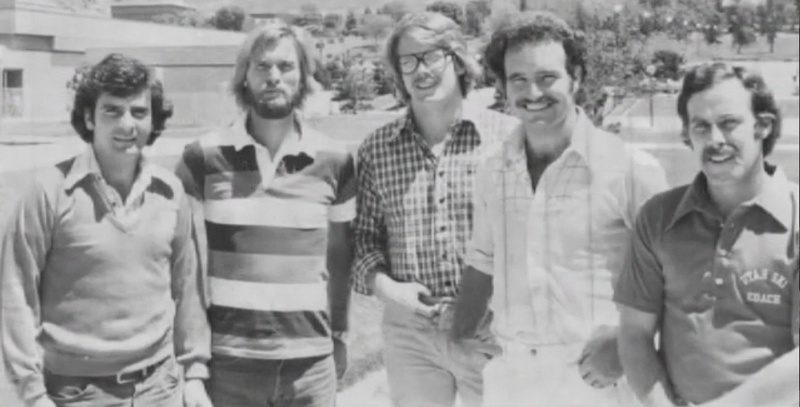 Pat’s coaching prowess earned him Rocky Mountain Intercollegiate and University of Utah “Coach of the Year” honors. 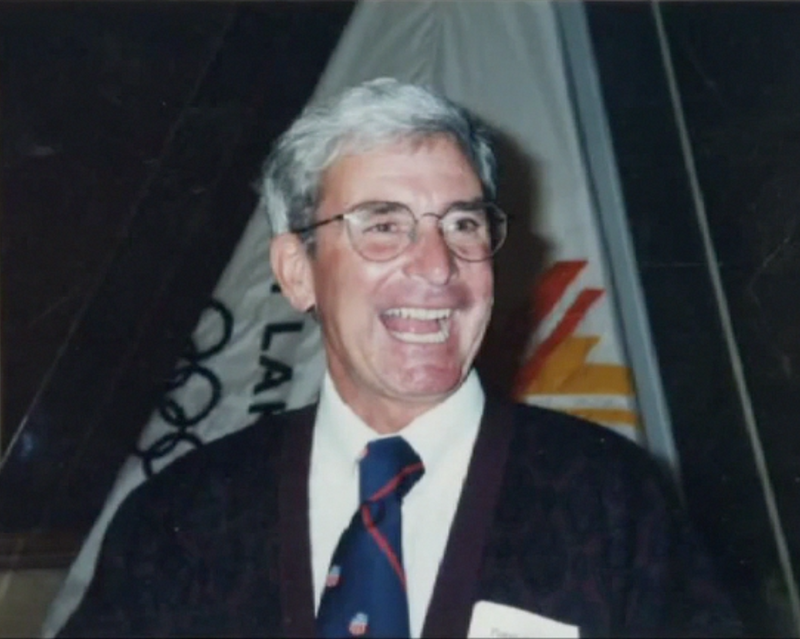 In addition to these awards, he was inducted in the State of Maine’s Ski Hall of Fame in October, 2008.